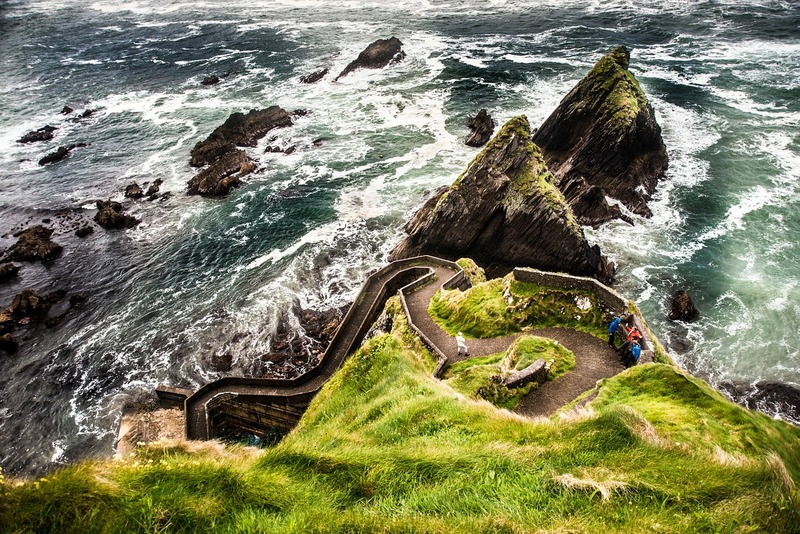 The name ‘Wild Atlantic Way’ describes a 1600-mile stretch of dramatic coastline along Ireland's west coast, starting in Northern Ireland’s Dongegal County and finishing down south in Kinsale, County Cork. On our recent trip, we started in Sligo, drove south, through Mayo county, anchored in Westport, from where we visited Achill Island, then tracked through a rainy and rugged Connemara region before heading to Galway, Kerry, and finally to Cork. Having whizzed through county Clare, I only mention the magnificent Cliffs of Moher – so spectacular – and the Arran Islands, omitted this time round, but definitely worth a visit. We visit Ireland’s west coast surfing mecca; eat ice-cream in a beach café. I’m introduced to an odd but surprisingly good taste sensation in a riverside pub. 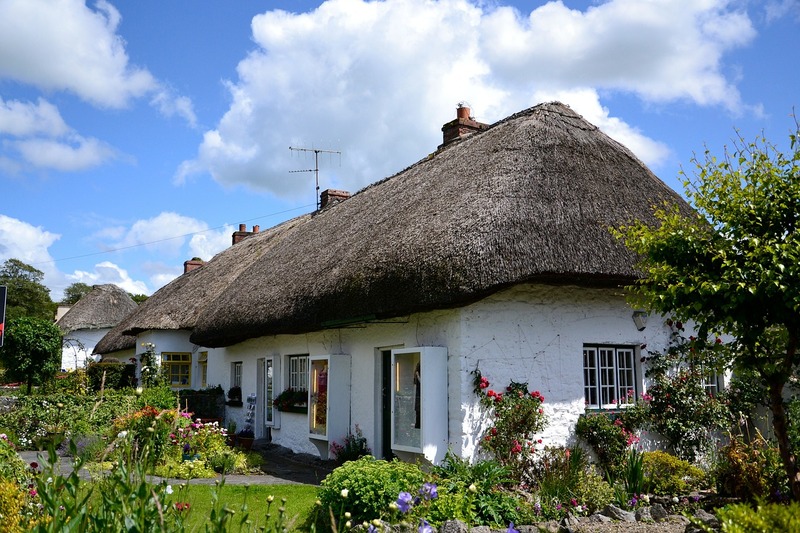 We climb a mountain or two, visit Yeats’ grave, and stay in a comfy castle. Mention Westport to your neighbor, chances are, you’ll get a puzzled look. It is not as well-known as Galway, say, or Cork. Mention Westport to the Irish, as one of THE prettiest towns around, and you are sure to get smiles … and nods. 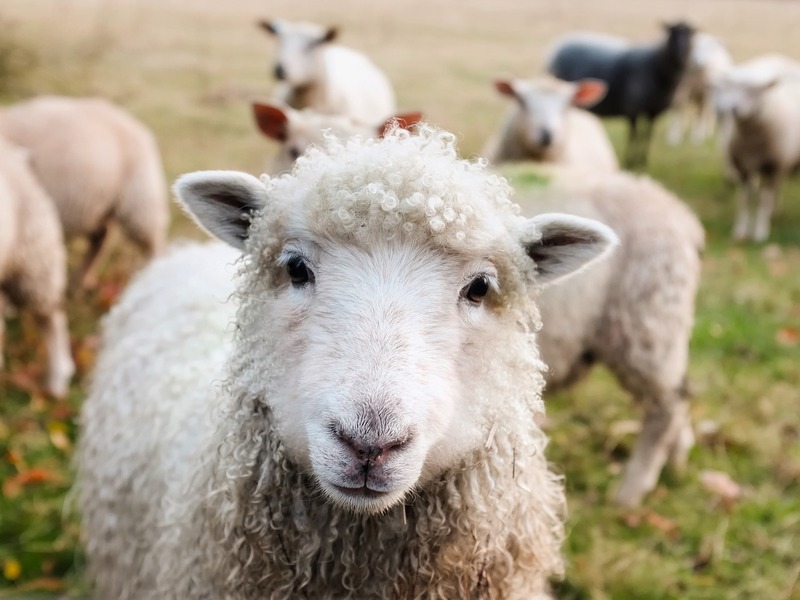 From the sheep... and people too. The best seafood chowder in Europe is had on Ireland’s largest island, home to Ireland’s highest cliffs, and to Irish beaches that give the Med a run for its money. Read about that clam chowder, the beaches and all other essentials in our Achill Island Guide. I chat to a local chap on an island ferry. We visit a classic seaside town, buy hot chocolate, listen to Irish-accented stories, and wait out the rain. I am in my element, on a promenade, where we again eat ice-cream, queue for the best fish and chips on the west coast, and take an evening stroll to the fabulously named ‘Mutton Island. Yet more ice-cream is eaten, along with more sublime seafood (this time fine-dining, not take-away) and we drink to the tune of an Irish mandolin, in what the locals claim is the epicenter of the traditional Irish music scene. We drive the famous ring of Kerry, in the ‘other’ direction, after which, I rave about Killarney. We discover to our surprise and delight that the Ring of Kerry (see above) is not in fact the most beautiful drive in Ireland. Did you know that Cork city is magnetically charged? Don’t believe me? Click and see. 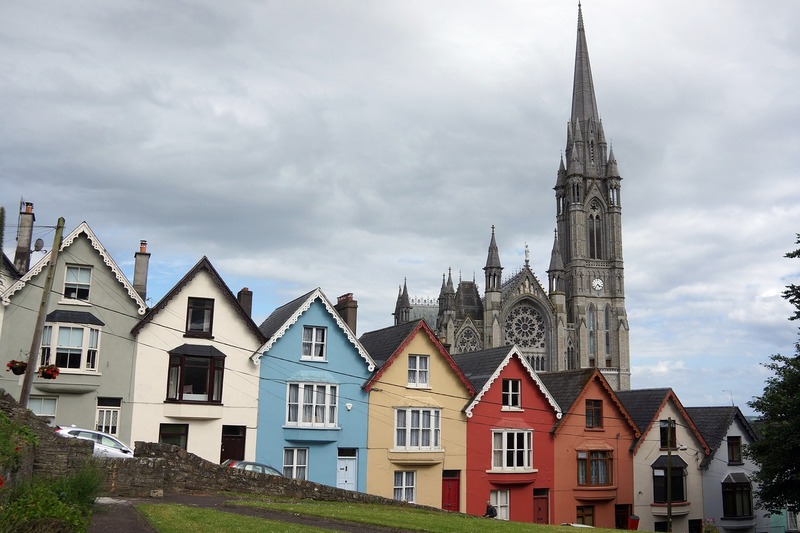 Did the Wild Atlantic Way save the best for last? Join us in Kinsale to find out. We also visit the Titanic’s last port of call, and I talk about kissing a stone. The Blarney Stone kiss is as common a kiss as you’ll find in Ireland, but more unsatisfying than most kisses had there. 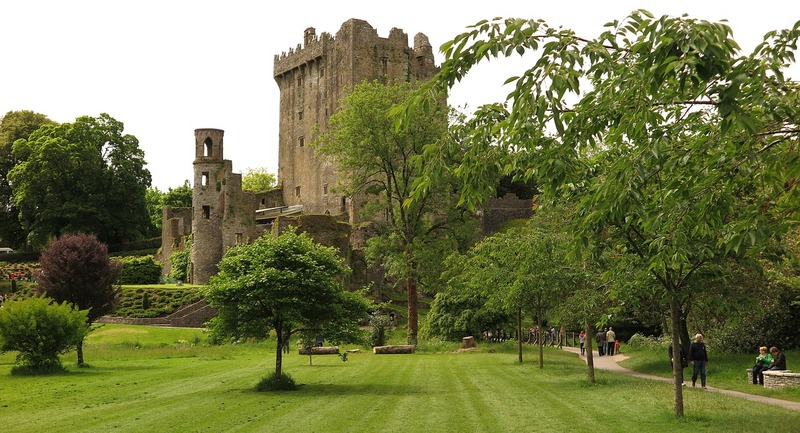 I myself have climbed the steps of Blarney Castle, and kissed that famous Stone, and with its (supposed) gift of eloquence I’ve tried to describe the wonders of this misty emerald coast. But despite that stone, something essential eludes me still. We travelers know that feeling – as with all exquisite coasts, that elusive something is only known first hand. It’s in the salt air, among the smells, the tastes, and breathtaking views. It’s in the feel of a place, in the sound of the sea … and of course, it’s in the company of the locals. 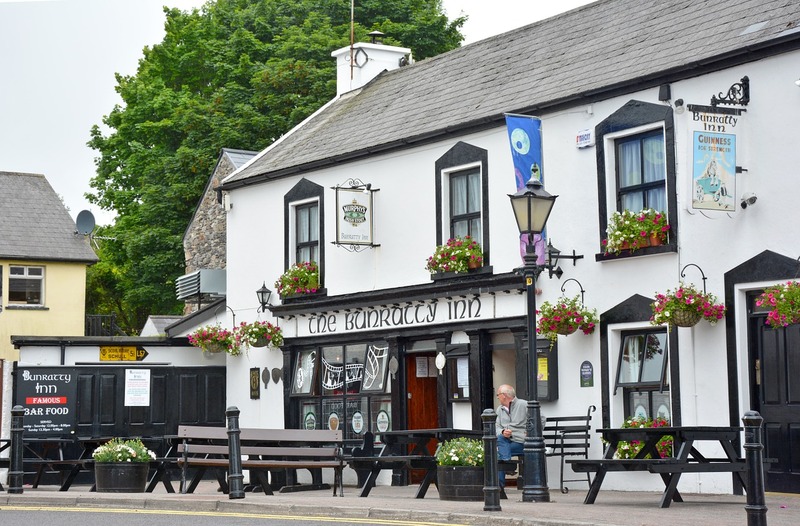 We go to pubs, gastro-pubs, bistros and restaurants where we taste the wines, craft beers and the dishes that are putting Ireland on the culinary map. This is the Wild Atlantic Way. Even in the high season there are hidden niches, out-of-the-way places that are, nonetheless, 100% hospitable and brilliantly geared to accommodate the discerning traveler. One such is Castledale B&B; it's almost worth coming all the way to Ireland just to stay at Castledale. As is typical, we’ve selected our pick of hotels and B&Bs, both lesser and better-known. The lesser-known places interest us, as do the better-known ones… so here I’d again mention the ‘craic,’ and say that the conversation we value most is had with you. So please, ask away, share your own experiences and insights. 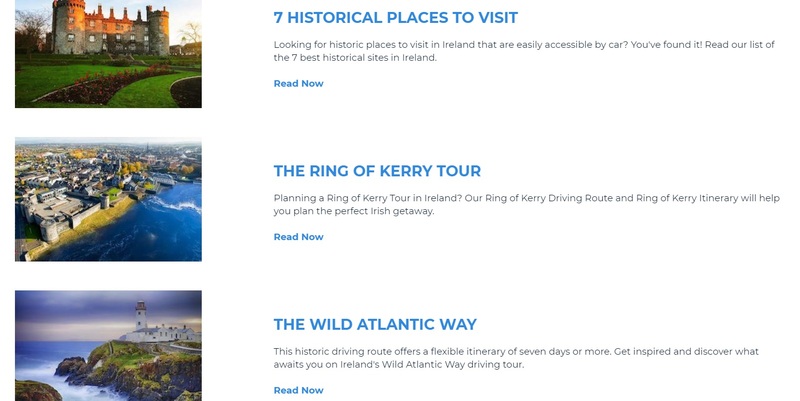 Our trips only fuel our desire to know more, to discover new coves and corners of this fascinating Atlantic Way. The Irish weather gets a bad rap if you ask me. It’s not so bad. But then I do like the drama of an Atlantic storm. Haha. 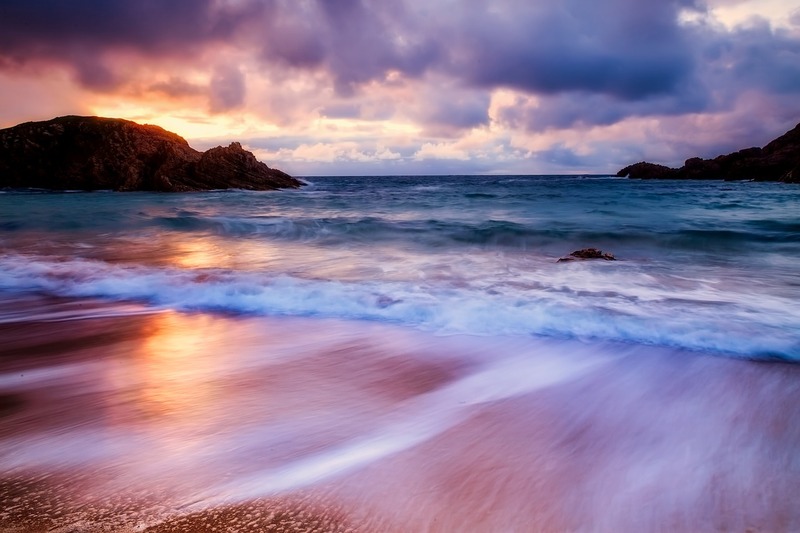 Seriously, though, the Irish climate serves up its share of sunshine, when a day on the beach is just the ticket, and the water is… well… invigorating. As usual we provide our pick of the beaches; some good for swimming, others better for walking on. However you choose to go, by car, by foot, or by bicycle, there is a stunning Irish way, well signposted so as to be well seen. So click where takes your fancy, and join us in exploring this exquisite coast.